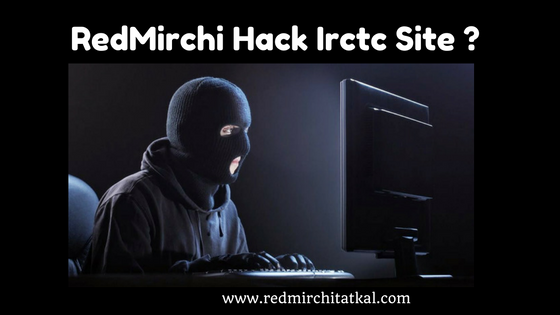 Home / irctc tatkal software / red mirchi tatkal / redmirchi tatkal software / tatkal booking software / tatkal software / RedMirchy IRCTC Tatkal Booking Software Hack IRCTC Site ? This is simple Automation Form Fill Software tools. 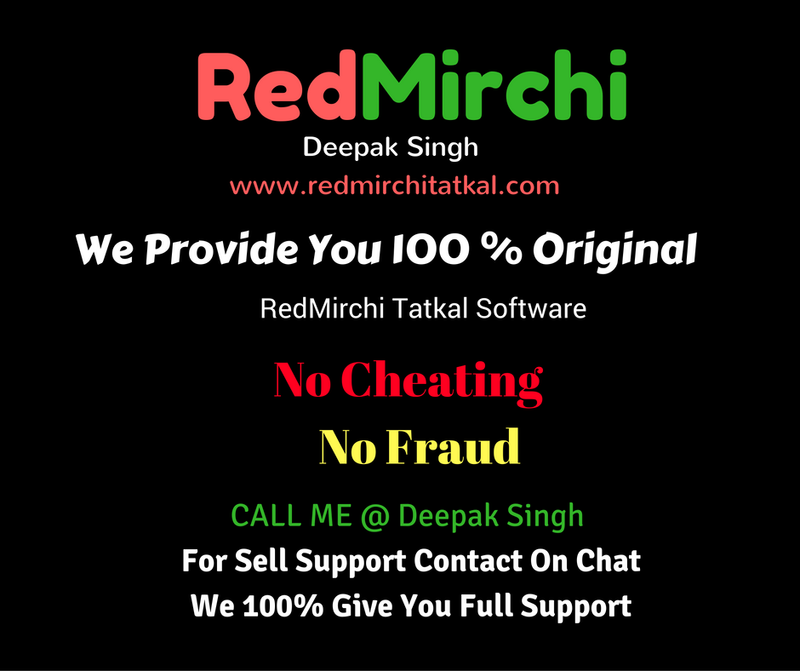 Redmichi not hacking , Tempering or not by pass any Data & value on irctc website. This is Simpale auto from fill tools its work like same when you book ticket you fill all data and details manually using this software it help you fill data automatically and fast. And also we not save any user data like :- IRCTC ID, Bank Details Or Ticket PNR Etc.